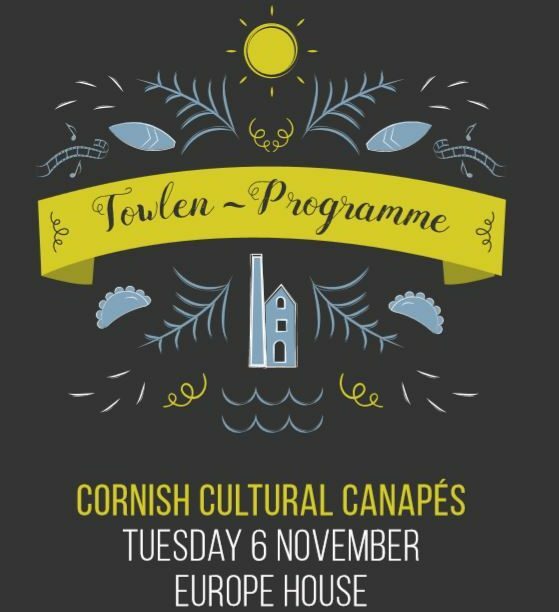 Here you will find distinct local traditions, customs and peculiarities that make up our Cornish Cultural Calendar! 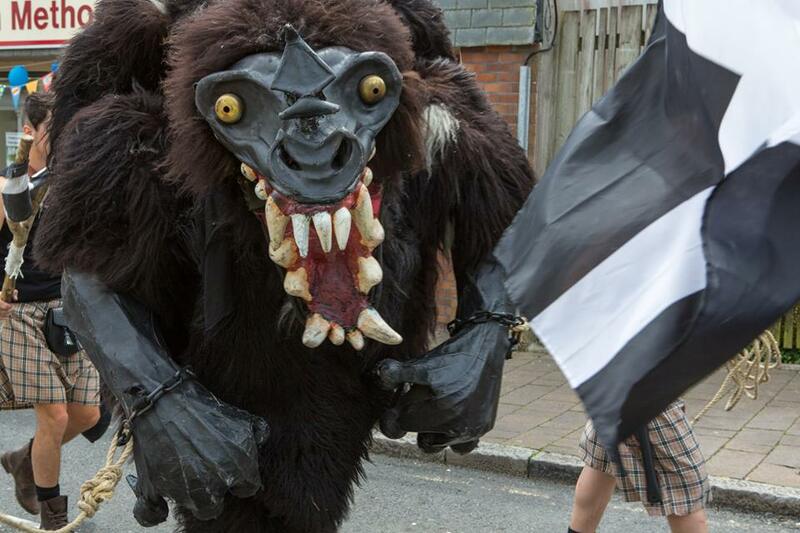 From dancing through the streets to hunting the Beast of Bodmin, there is a wealth of activity celebrating Cornish Culture. 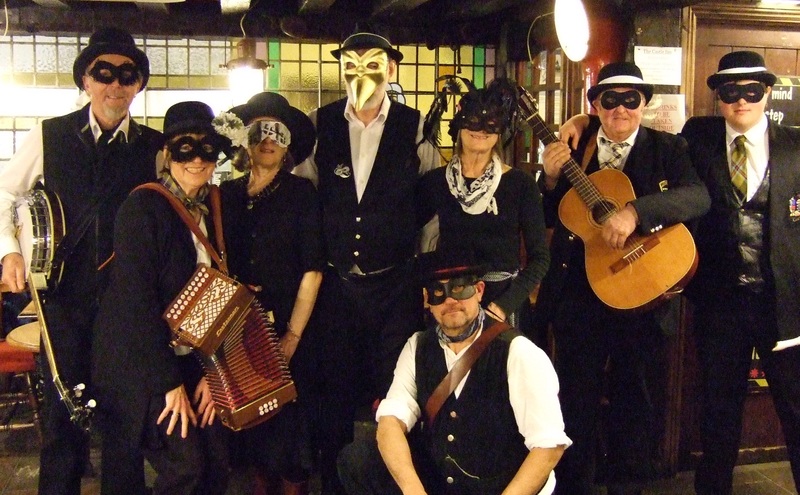 On Feast Eve, Sunday 5th February, the masked St Ives Guizers will gather at the Halsetown Inn for a proper Cornish celebration, from about 7pm. All welcome; wear a mask! Visit the Halsetown Inn website. On Monday 6th, come and celebrate Feast with the locals in St Ives. 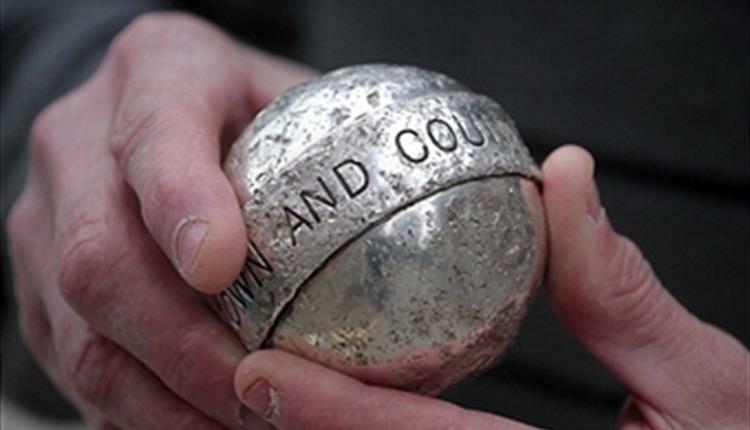 St Ives Feast is an ancient tradition that offers a rare chance to watch the game of Hurling the Silver Ball, a centuries’ old form of rugby. 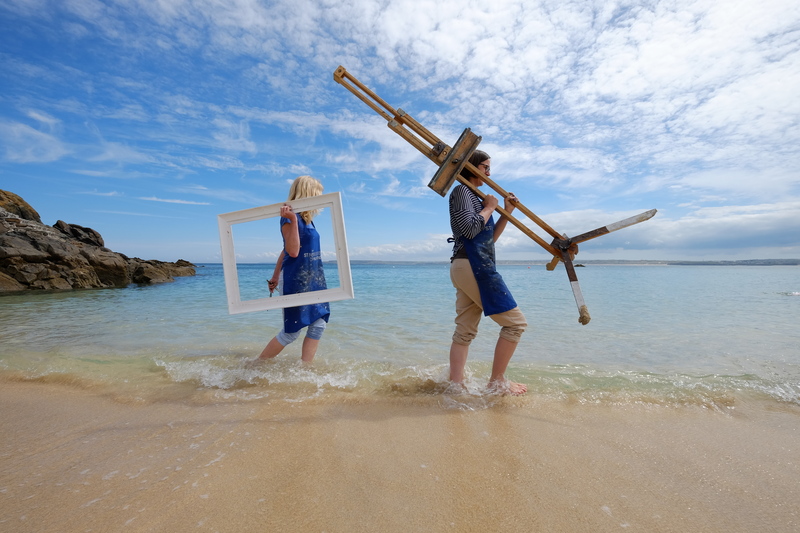 Find out more on the Visit St Ives website. Get yourself in ship-shape for St Piran’s celebrations with a programme of Cornish language events and activities at the historic Union Hotel in Penzance. Find out more and sign up to the Eventbrite here. 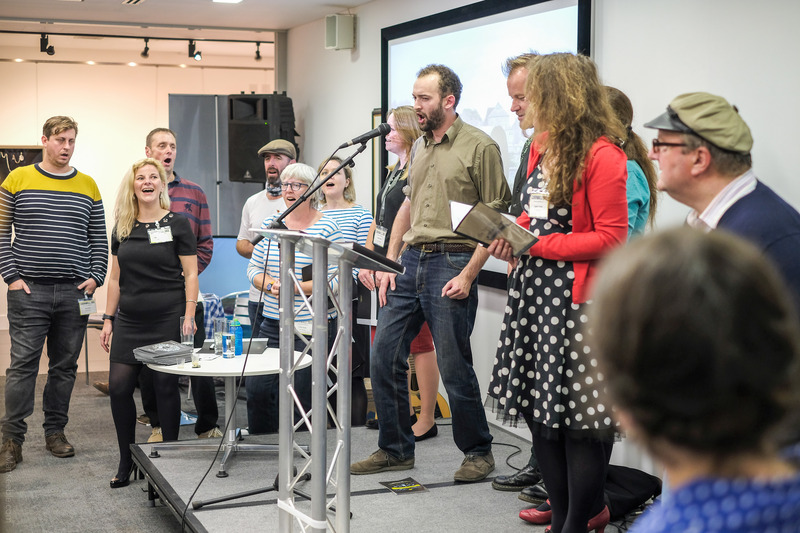 A nine-day Cornish language festival – the first of its kind – will take place in Penzance with a varied programme that is full of activities relating to the Cornish language. Guided bi-lingual walks, a treasure hunt, workshops and courses will be held throughout the week as well as talks, music and evening entertainments. Visit the Festival Kernewek website. 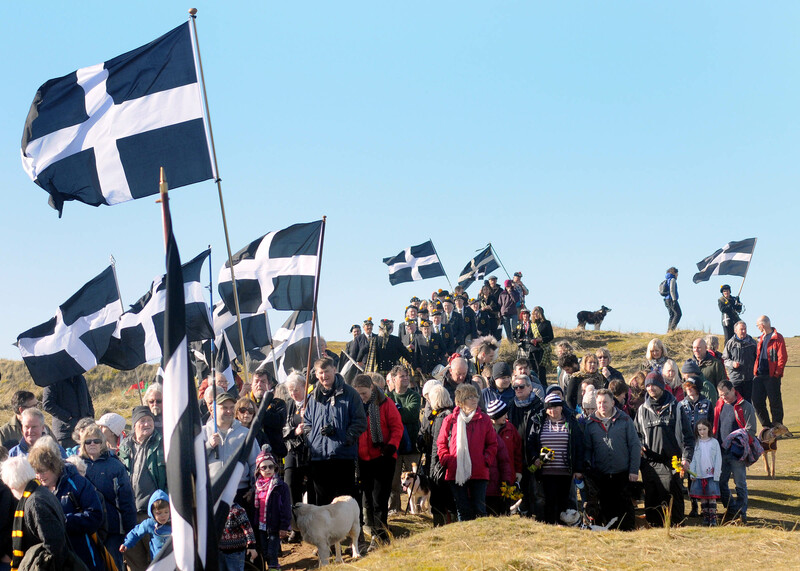 St Piran’s Day 2017 is Sunday 5 March and is widely celebrated throughout Cornwall. 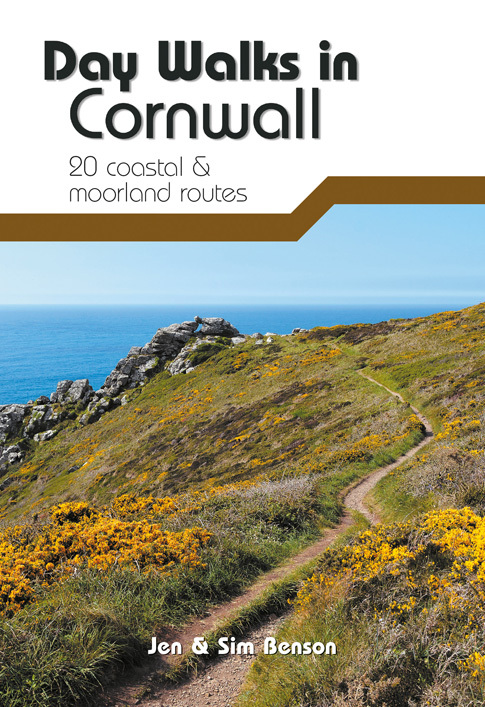 Keep an eye on the Cornwall 365 and Gorsedh Kernow websites for details of this year’s events. The usually rough game is played on the streets and in the surrounding countryside, between the Townsmen and Countrymen of the parish, with the shops in the town barricading their windows and doors to protect from accidental damage, which sometimes occurs! Find out more on the Visit Newquay website. 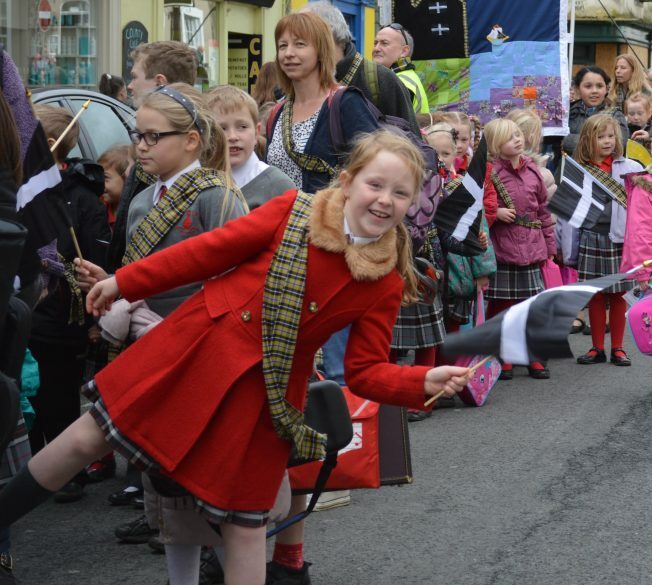 Gorsedh Kernow is all about preserving Cornish history and culture, and they hold three special ceremonies each year. The first in the cultural calendar is the Proclamation Ceremony, where the coming of the College of the Bards is announced for the main Bardic ceremony later in the year. This year the Proclamation will be held in Launceston, beginning at 11am in The Square after processing from the Town Hall. Visit the Gorsedh Kernow website. On the last Saturday of April, local engineer and the father of the steam powered locomotive Richard Trevithick is celebrated in Camborne. Think steam engines, singing, dancing, and parades, with street entertainment, market stalls, fairground rides and more. Visit the Trevithick Day website. May Day is celebrated across Cornwall, but Padstow’s ‘Obby ‘Oss Day is one of the biggest festivities. The town is decorated with wild flowers and flags for parades, dancing, music and merriment. Visit the ‘Obby ‘Oss website. This ancient and lively festival celebrates the end of winter and the arrival of spring’s vitality and fertility. The houses and shops of the town are decorated in spring flowers and greenery, and the day begins at 7am with some eighty couples dancing through the streets, entering select houses and shops to drive out the darkness of winter and bring in the light of spring. 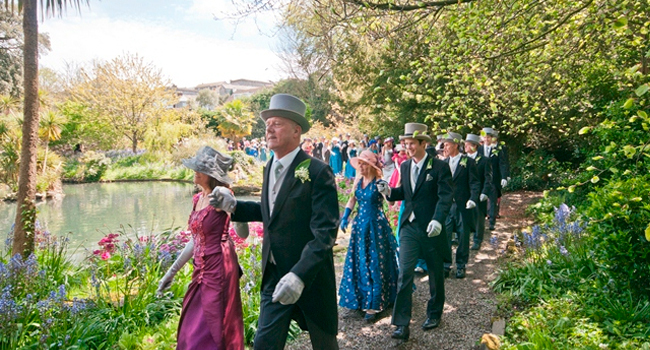 Visit the Helston Flora Day website. Celebrating the life, work and legacy of the town’s well-known and well-loved poet, the Charles Causley Festival takes place in Launceston each year. 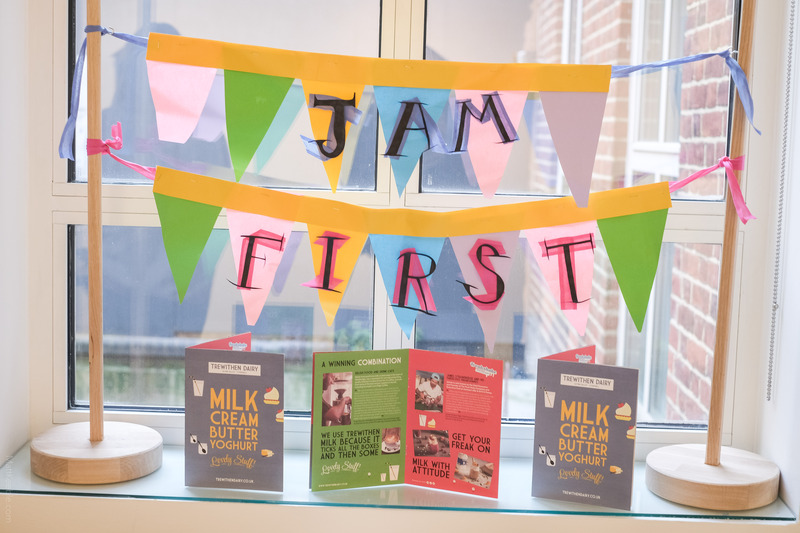 The varied programme includes poetry readings, performances, theatre, music, fine arts and film, as well as talks, walks, fairs, food and drink. 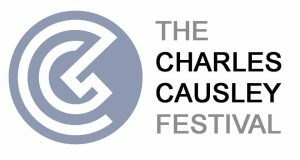 Visit the Charles Causley Festival website. Revived in 1991, Golowan is the celebration of midsummer and the Feast of St John. The Golowan Band, Serpent Dances, the Quay Fair, Mock Mayor Election, greenery, banners and giant imagery are paraded through the town. Mazey Eve each year sees the election of the Mock Mayor of the Quay and, after a spectacular fireworks display, the appearance of Penglaz, Penzance’s ‘Obby ‘Oss, accompanied by the Golowan Band. Mazey Day is the centrepiece of the festival, in which artists, schools and other community groups fill the streets with music and giant sculptures in a series of parades. Tens of thousands of people line the main street of Penzance, Market Jew Street, which becomes a huge market place for the day, with traders selling all manner of goods as well as food from all around the world to delight the taste buds. Visit the Golowan Festival website. 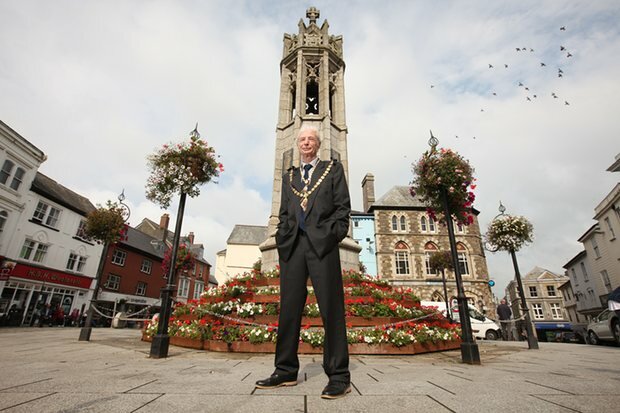 Every June Redruth is packed with events and entertainment to celebrate its most famous citizen, inventor William Murdoch. Events include dancing, processions, music, street markets, and a fairground. Awen is the second of the Gorsedh Kernow ceremonies, and is less formal than the official Bardic ceremony in September. Awen is a Celtic word for ‘inspiration’. In the Gorsedh Kernow Awen ceremony the 3-rayed Awen symbol, signifying Wisdom, Truth and Love, is a catalyst for a charming and deeply moving part of the proceedings where four members of the local community are welcomed into the Bardic circle. Visit the Gorsedth Kernow website. Bodmin Riding in its ancient form was a guild riding festival attached to the Saints Day of St Thomas Beckett. Today, the festival is centred on the ritual drama of the hunting of the fearsome Beast of Bodmin. The fun-filled day also includes a food festival, music, children’s activities, entertainment, processions, dancing and Cornish wrestling! Visit the Bodmin Riding and Heritage Day facebook page for updates. For the first two weeks of July, St Just is taken over by events, performances and workshops for all ages. The festival culminates in Lafrowda Day on 15th July with 3 processions, stalls, live music and entertainment all day and into the night. Find them on Facebook for updates. The third and biggest event in the Gorsedh Kernow calender, The Esedhvos Festival of Cornish Cornwall celebrates Cornwall’s distinctive cultural identity and Celtic heritage. It is held in a different location every year in the days surrounding the annual Gorsedh Kernow bardic ceremony, and events include a ceilidh (pronounced kay-lee; think Celtic barn dance! ), a concert, book fair, conference, a bi-lingual Sunday evensong and the opportunity to try out speaking the Cornish language for yourself. On the Saturday of the Esedhvos Festival, the impressive procession and ceremony of blue robed bards, local dignitaries and colourful banners is surrounded by a wide range of stalls offering Cornish crafts, food and drink, as well as information on local organisations and Cornish language. 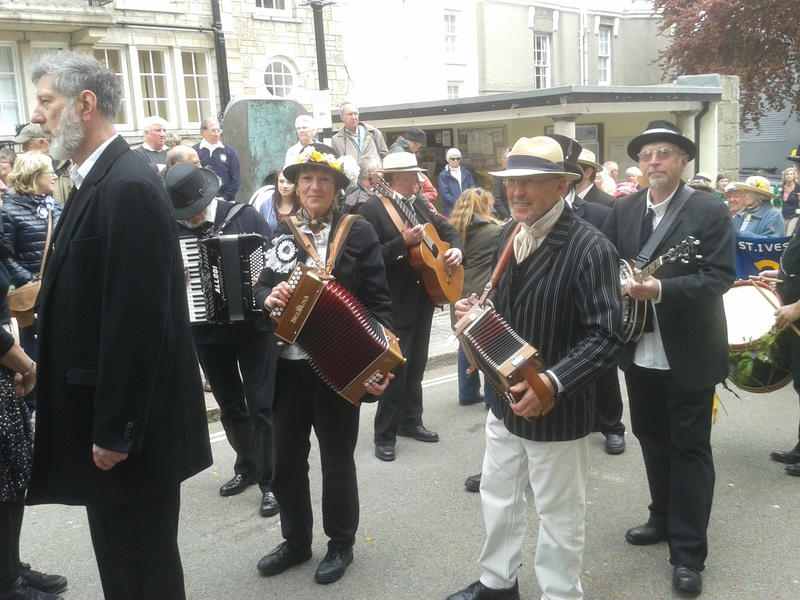 In September you will find the Guldize and Crying the Neck harvest celebrations in Penzance, with traditional Cornish food, music, dancing and a procession through the town. Find out more on the Cornish Culture website. 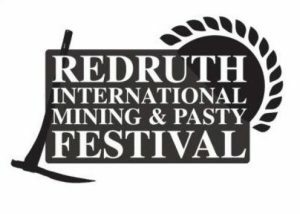 This free 3 day event is a tribute to the heritage of Cornish Mining and pasties, celebrated in the UNESCO World Heritage site of Redruth. Highlights of the weekend include high quality Cornish food, produce, crafts, live music, street entertainment, a guided classic coach tour, and even an opportunity to make your own pasty! 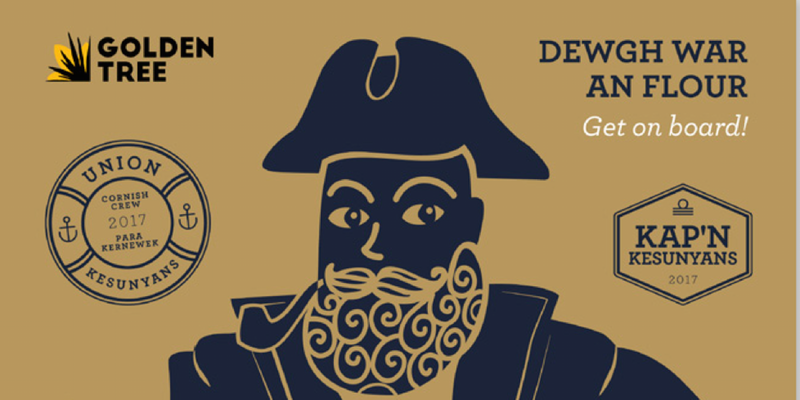 A 2 day festival celebration of Cornish Culture and Heritage in Penryn. 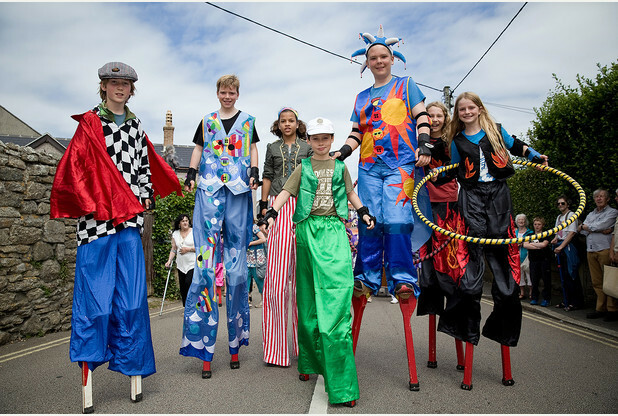 Centered around The Ordinalia mystery play performed in the streets; alongside a heritage market, Cornish dances, shows, bands, fair and a giant procession. The Glasney Field Big top hosts a festival program of workshops and shows for all ages. Visit the Penryn Kemeneth website. Lowender Peran is a spectacular festival, welcoming people from around the world to enjoy music, dance, arts and culture, representing Scotland, Ireland, Wales, Brittany, Cornwall and the Isle of Man. Visit the Lowender Peran website. 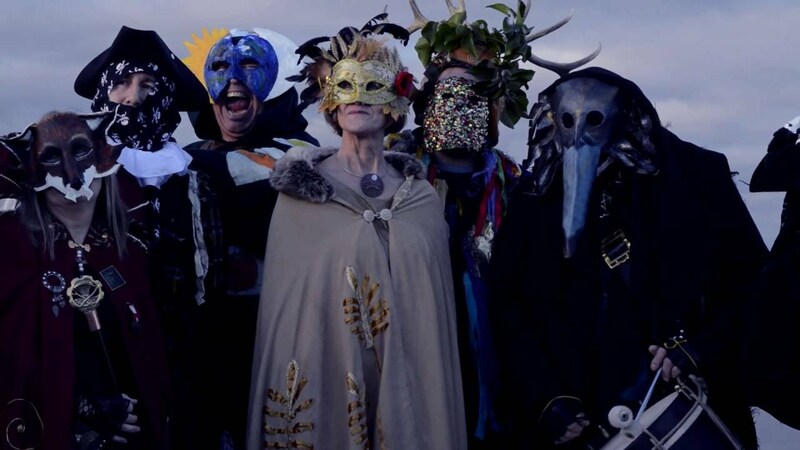 To mark the celebration of midwinter, join an evening of traditional Cornish customs at the annual Montol Festival. 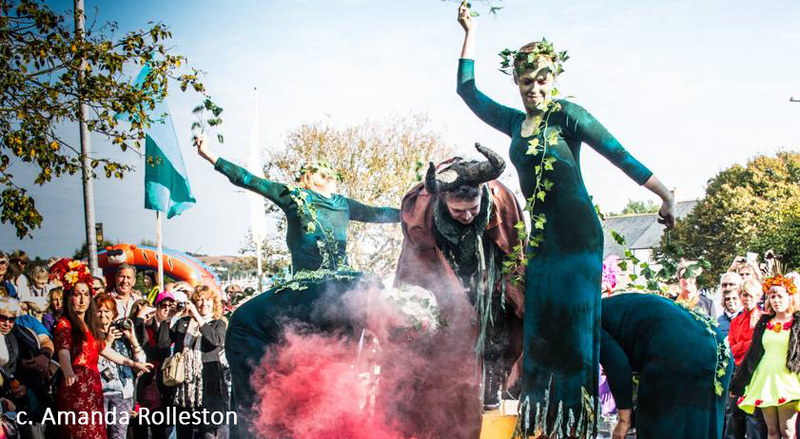 The streets of Penzance will be filled with stalls, food and entertainment before the festivities start with a procession of Guise dancers at sundown. Fire performances, Guise dancing, music and revelry will continue into the night. Tom Bawcock’s Eve is celebration and memorial of Mousehole resident Tom Bawcock, who sailed into story seas to fish and lift the town from a famine. The iconic Star Gazy pie, with protruding fish heads is eaten and a lantern parade lights up the town. The feast also coincides with the famous Mousehole harbour lights. Visit the Mousehole Lights website.